SDFC Development Center welcomes players from any club, town or background and provide an ideal environment for additional technical and tactical development. 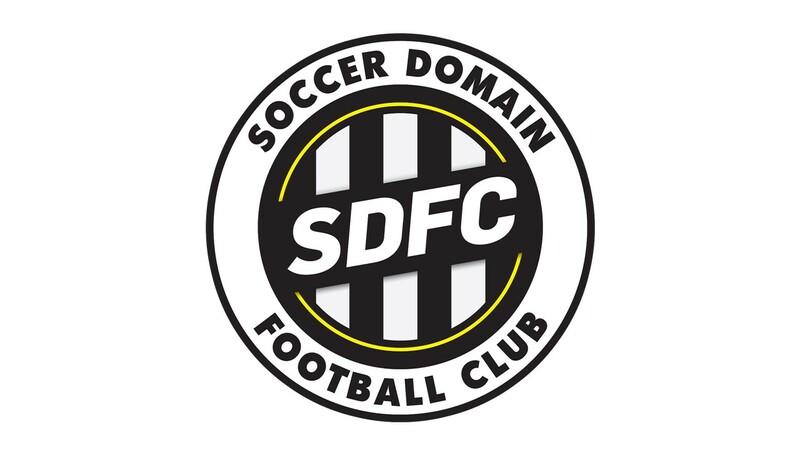 Players have progressed from SDFC Development Center in a variety of ways, sometimes continuing with the SDFC Club teams while others have continued to attend while playing for other local clubs. Our first group of U6 Boys to progress through the Development Center have gone on to compete in the 3v3 World Championships in Florida as U7 and U8 teams winning Bronze and Gold trophies for their efforts against the top players in the country. Whichever path a player follows, SDFC always give full commitment to the development of every individual who shows the desire to learn. What age can my child attend? SDFC Development Center groups exist for Boys and Girls from 6-14 years old. How can I arrange an evaluation for my child? For players Aged 3-5, visit our SDFC Juniors page. For players Aged 6+ please email .